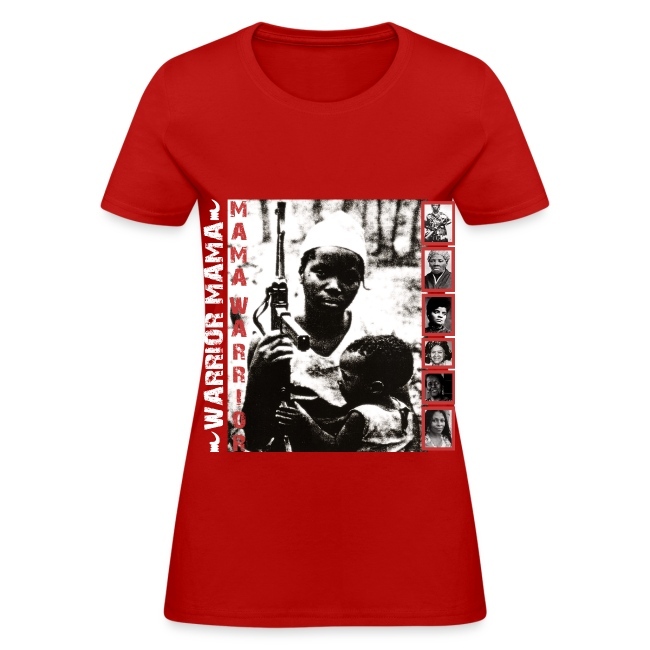 Mama is Warrior! She is one and the same, both nurturer of life and defender of all that it sacred to Afrikan people. 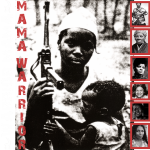 We salute the powerful, beautiful, revolutionary Mama Warriors everywhere throughout all space and time. It is you who keeps us whole in this place that seeks always to destroy the very essence of our humanity. 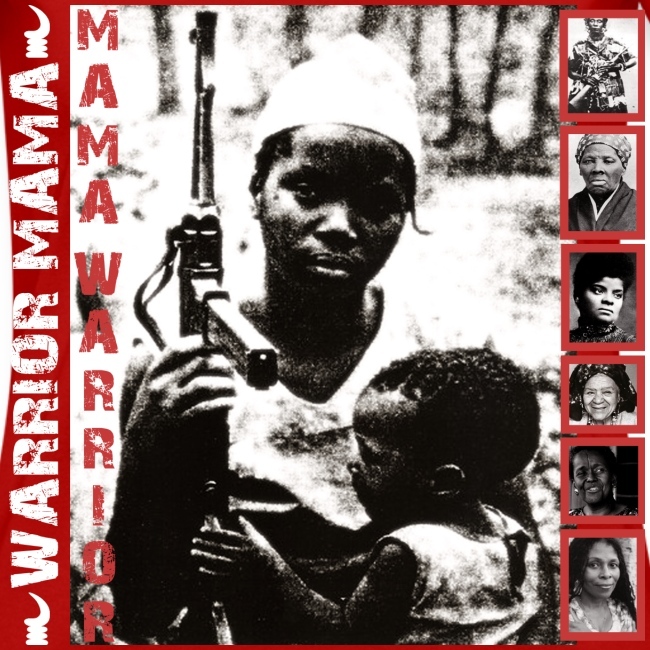 We honor you Mama Warrior because you represent the best of us. Our victory is assured because of your love, faith and sacrifice.